Conversion Rate Optimization (CRO) assists in increasing sales, and Click-through rates that supports site performance by improving the ratio of site visitors converted into actual customers. CRO improves nearly every other aspect of digital marketing by increasing the value of your website to each visitor. We believe that effective communication at the beginning of our collaboration enables us to create a “test path” that will provide measurable yet specific goals for revenue, customer loyalty and overall market share increase. 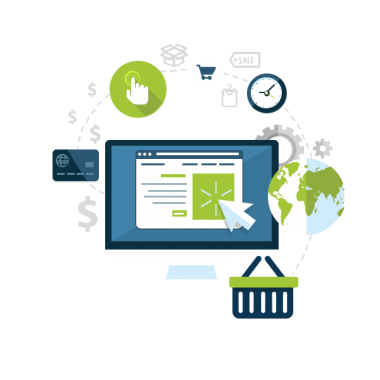 Our team of experts will thoroughly analyze the ways in which users are interacting with your website while developing strategies for increasing customer engagement and conversion rate.